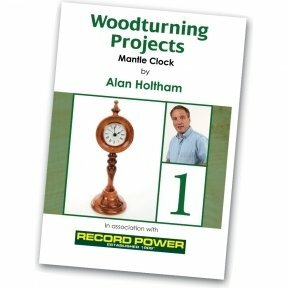 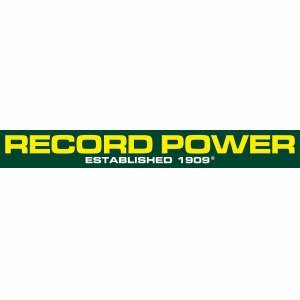 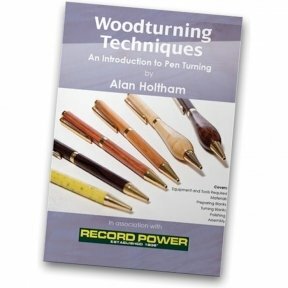 Based on his series of popular Record Power sponsored masterclasses at numerous major woodworking exhibitions in recent years, Alan Holtham explains why the bandsaw is his favourite machine in the workshop, highlights the versatility of the bandsaw and the benefits of ownership. 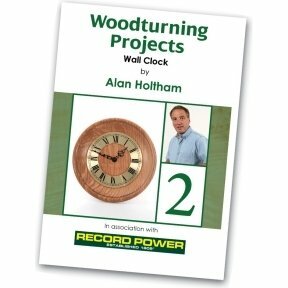 In this DVD Alan explodes a few myths about bandsaws and in a clear and logical way sets about showing how easy and safe it can be to choose a machine, set it up, choose the correct blades, maintain the machine properly and most importantly make many varieties of cuts, from wafer thin veneers, to tenons, curves and circles in deep material. 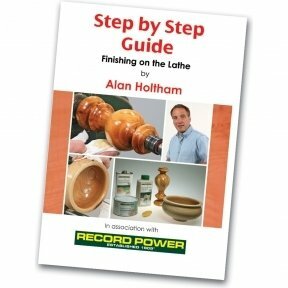 This DVD is ideal for any bandsaw owner or new woodworker wanting to get the best from their machine as most of the principles covered are general to all bandsaws. 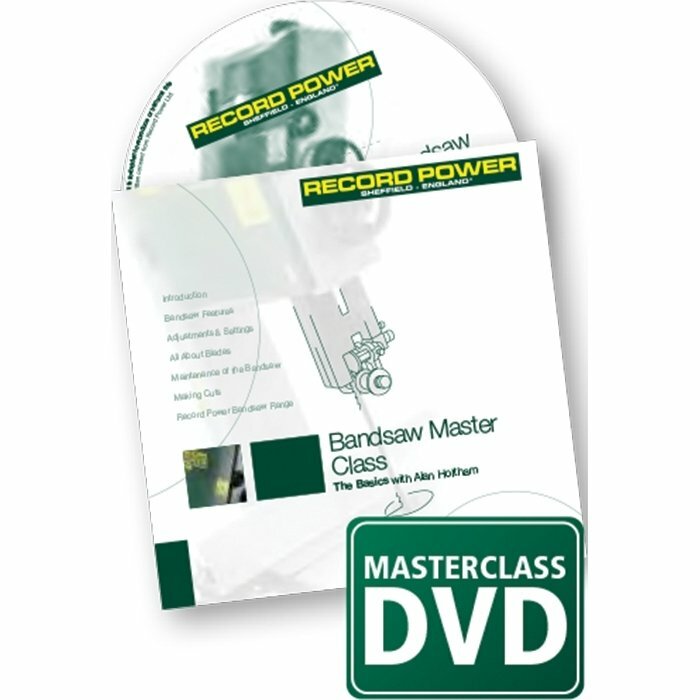 This DVD is essential for anyone thinking about buying a bandsaw for the first time.